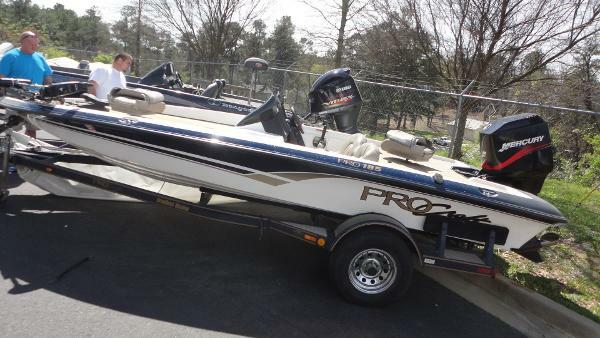 2000 ProCraft Pro 185 SC/DC Pre-owned 2000 Procraft 185 Pro w/ Mercury 125ELPTO 2-Stroke Oil Injected Outboard and Procraft Trailer -ONLY $6900- AUGUSTA MARINE CERTIFIED! This ProCraft Pro 185 SC-DC is built with fiberglass stringers. Combined with the hand-laid hull construction and AME high-performance resin, make it stronger and more durable. Standard features on the 185 include two aerated, timed and recirculating livewells with dual pumps, anti-feedback steering, full instrumentation, and 20-ounce carpet on all floors and decks. Top it off with the factory-matched color-keyed custom trailer. 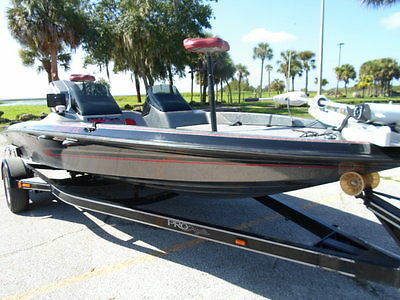 This Pro 185 is equipped with a Mercury 125ELPTO oil injected 2-stroke outboard in the single console version. AUGUSTA MARINE CERTIFIED means we performed a complete engine service to give you peace of mind with your purchase. We performed the service on this outboard to include NEW fuel filter, fuel pump diaphram, spark plugs, lower unit service with impeller and gear lube. 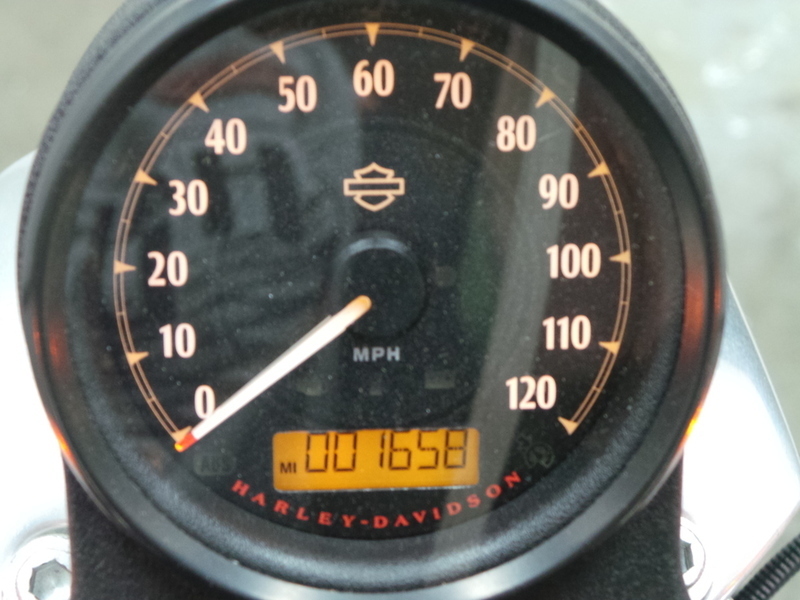 Engine compression is in spec on all cylinders. All engine systems have passed our rigorous 35 point service testing and inspection prior to this posting.